It’s been awhile since my last post, so here’s an update on one major thing I’ve been working on lately. My company TheoTech, built spf.io, a product that provides AI-assisted real time captions and translations of live events. 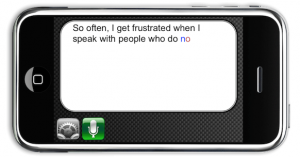 You plug in audio from the soundboard, spf.io converts sound to text, translates it and distributes subtitles/captions to people’s smartphones. This past weekend, we used it to run everything from slide projection and video playback (NO Propresenter or Powerpoint needed! ), to of course real time English captions and Spanish translation. One speaker even controlled slides from her smartphone without any training! It was an exciting milestone. Seeing the product mature enough to handle everything was particularly gratifying. 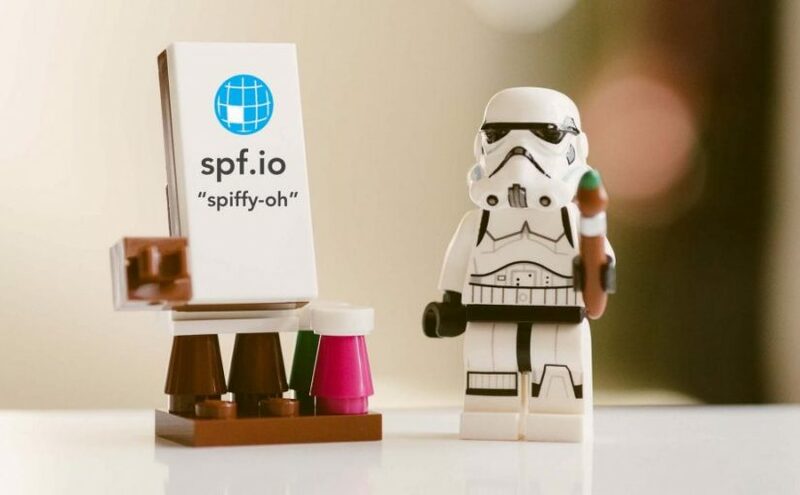 Many people ask how to pronounce spf.io and what it means. Here’s the story behind the name [the rest of this post was originally posted on the spf.io site]. If you made it this far, thanks for reading! Would you or someone you know like to try our product? Drop us a line today to get started: https://spf.io. Next Next post: All Things Work for Good?